Electro-Mechanical press solutions utilizing state of the art servo and digital technology. 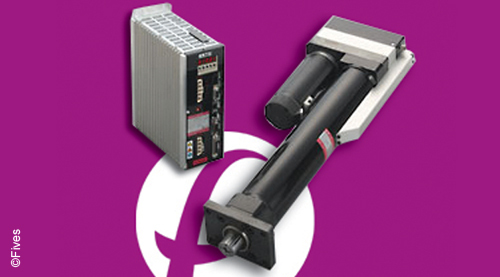 Force and distance monitoring provide stringent control to your production. Fully calibrated equipment provides you with the confidence needed to continually produce high quality components. 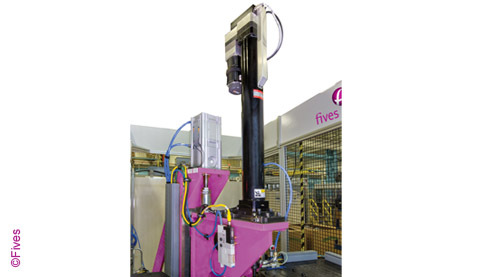 Whether it is high volume applications or simple bench builds, the Fives solution can satisfy your Cinetic application needs. Machine design lending itself to ease of calibration and machine maintenance. On screen prompting for easy press parameter setup. Utilizing your favorite brands of presses.